India is the third most obese country in the world, but few fashion brands offer the sizes to accommodate this. In a bid to better appeal to the whole population and make fashion more accessible, Lakme Fashion Week will be featuring plus-size models for the first time. There's been plenty of social change in India in terms of gender equality, but it hasn’t found its way into the sports industry. To challenge this, Nike has released a powerful advert celebrating female athletes, showing them running, fighting and taking part in contact sports. 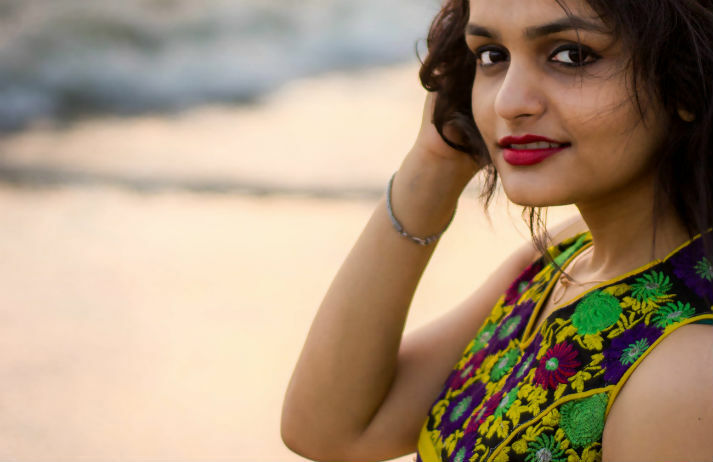 India’s style-savvy young women want to dress to impress, but it doesn’t make sense to splash out on the high street every time a work or social event comes up. Online service Flyrobe lets them rent clothing to suit their occasion, from a gorgeous gown to a stunning sari. Counterfeit goods, from handbags to headphones, are popular among aspirational consumers who can’t afford the real thing. But widespread fakes are having a negative impact on brands looking to sell in India. How do Indians perceive counterfeit goods, and why is the domestic market so huge?